Mamsangmo who had a legal battle against the rap duo, finally agreed to settle. According to an entertainment official, Leessang and Mang Sangmo have decided to abandon all the lawsuits they have made recently and agree smoothly. As a result, both sides' lawsuits, which lasted for about five years, were completed. 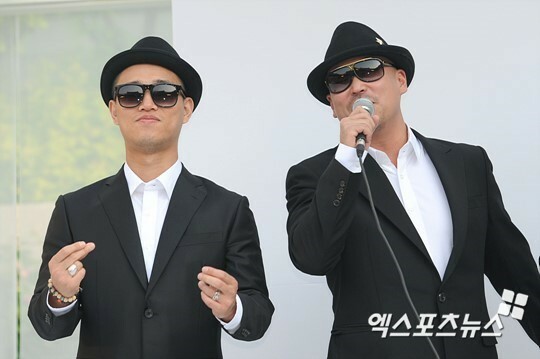 The rivalry between Leessang and Mam Sang-mo (a group of tenants) began in 2012. Leessang, who bought a building in Sinsa-dong, Gangnam-gu, Seoul in 2012, asked the tenant Seo-san, who had a house on the first floor of the building since 2010, to vacate the store after the contract expires. However, this has led to conflict between the two sides. In 2015, the court ordered the tenant to evacuate within one to six months of the expiration of the lease. Mr Seo didn't and furthermore organised protests around his store and the recording studio. He even started an SNS campaign against the rap duo and called them "Service Gangsters" which led to more controversy. Leessang filed charges citing interruption of business and defamation, which the court accepted in January. 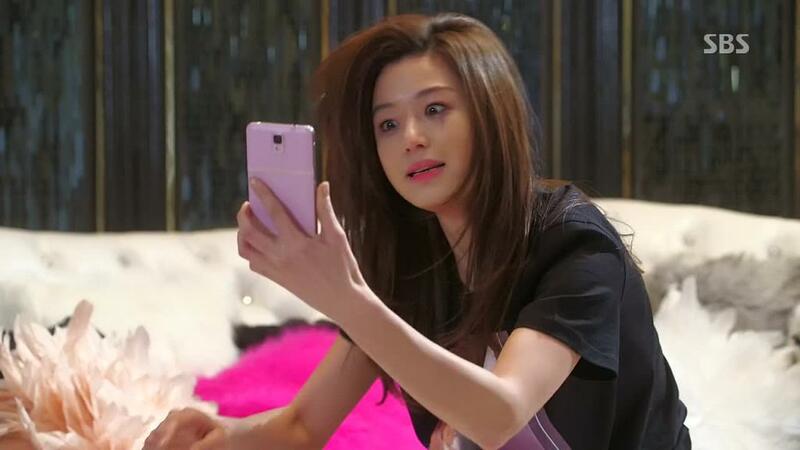 [+4690, -96] I really pity Leessang..